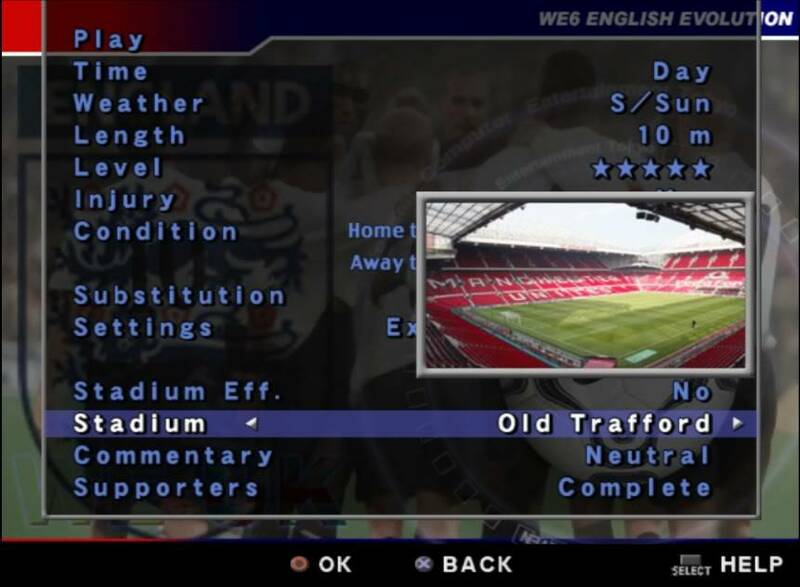 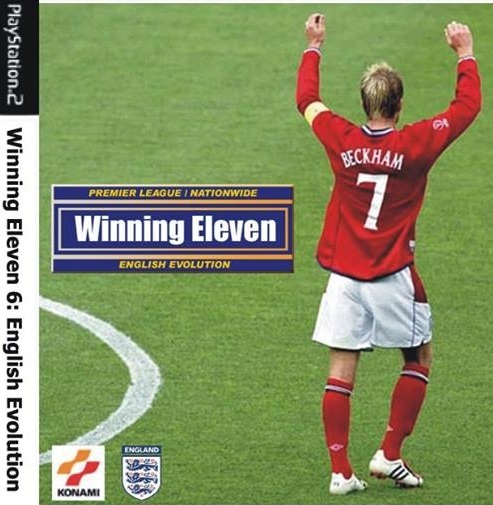 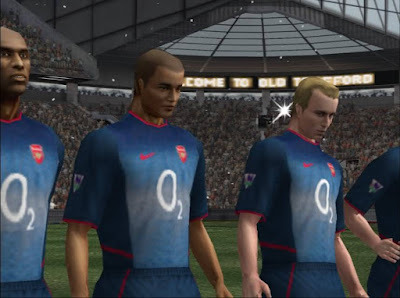 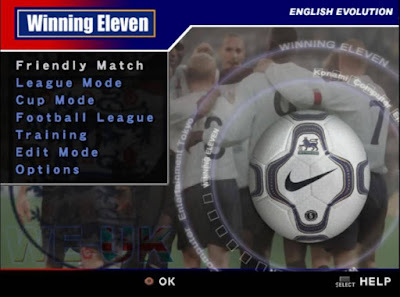 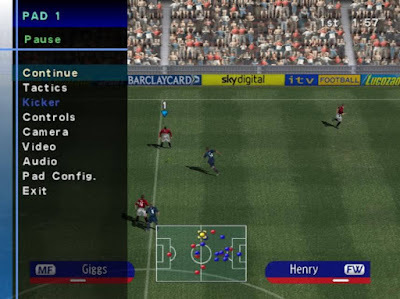 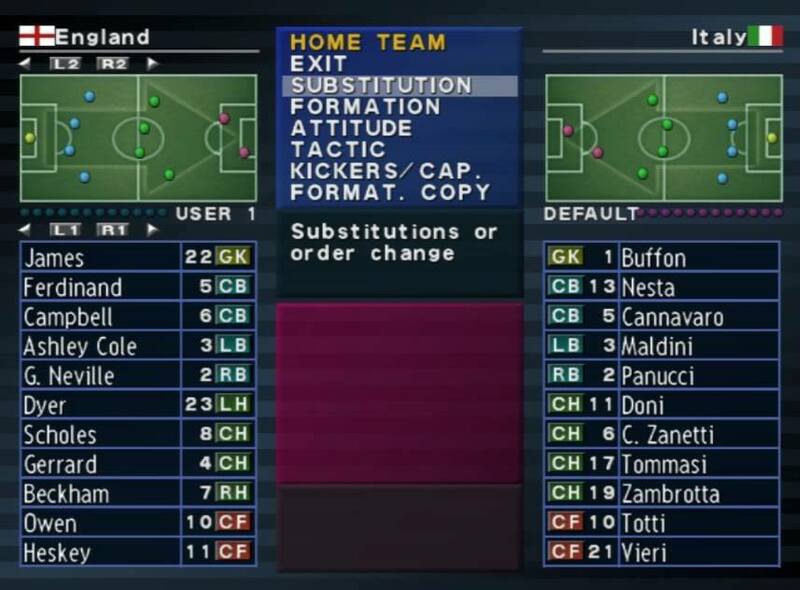 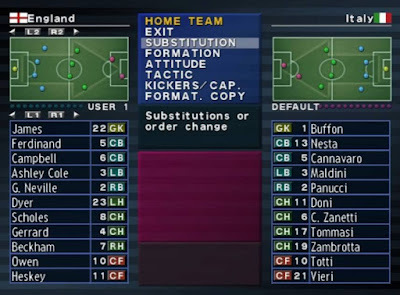 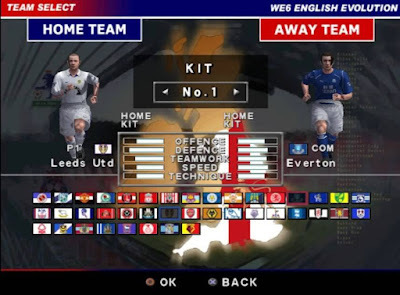 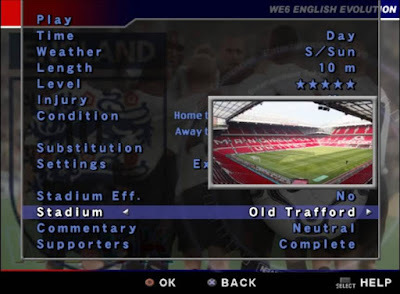 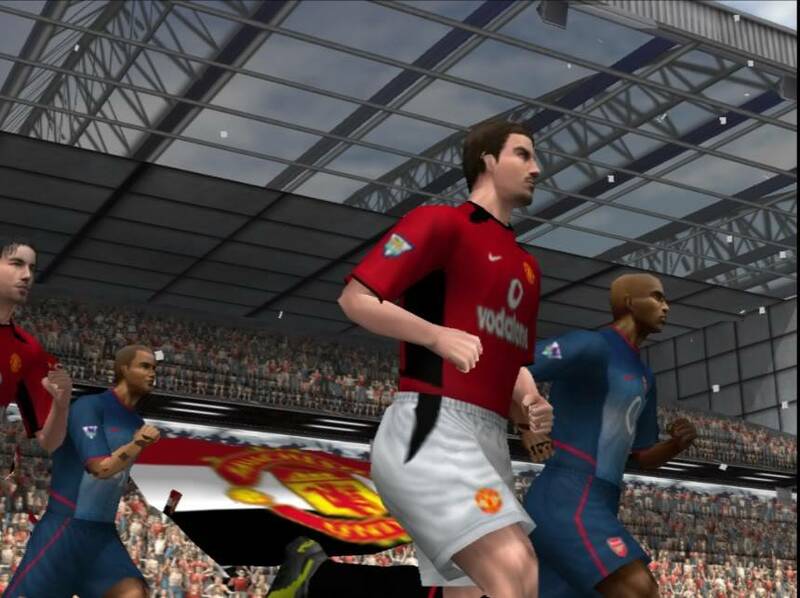 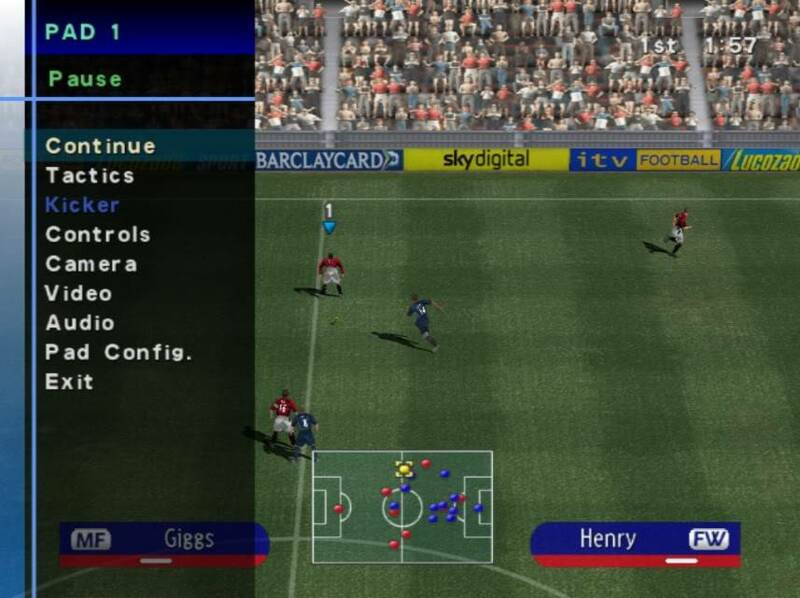 A classic Winning Eleven 6 PS2 WE-UK English Evolution game for PS2. You can play this game via PS2 Emulator from your PC. 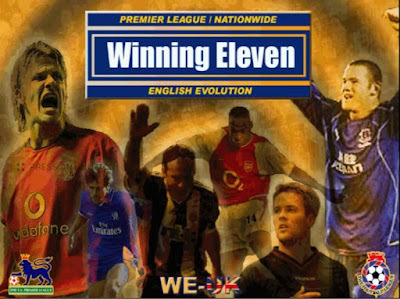 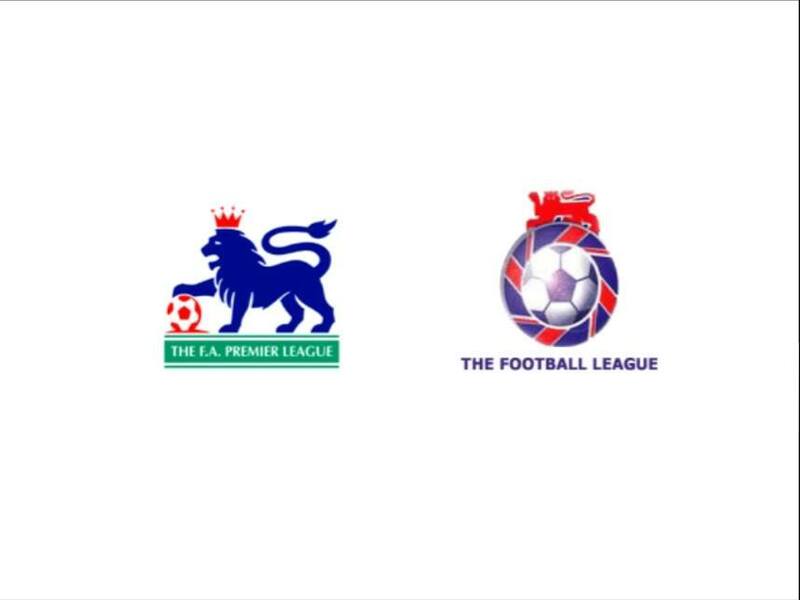 It incldes some updates of English Premier League 2006 Season.